Available right now. 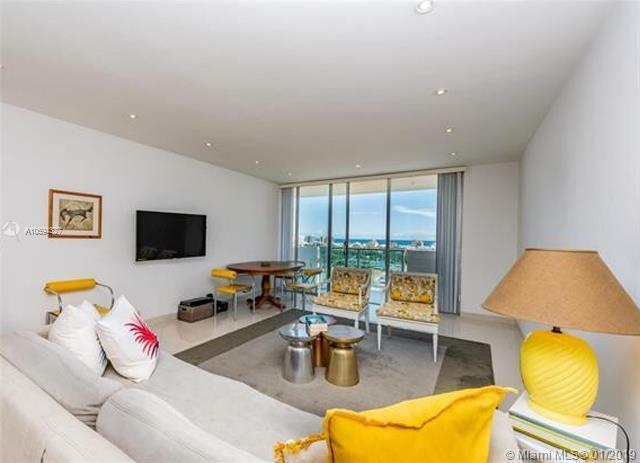 Unfurnished PH level condo unit with lots of light overlooking the Atlantic Ocean and Miami Beachs city views. 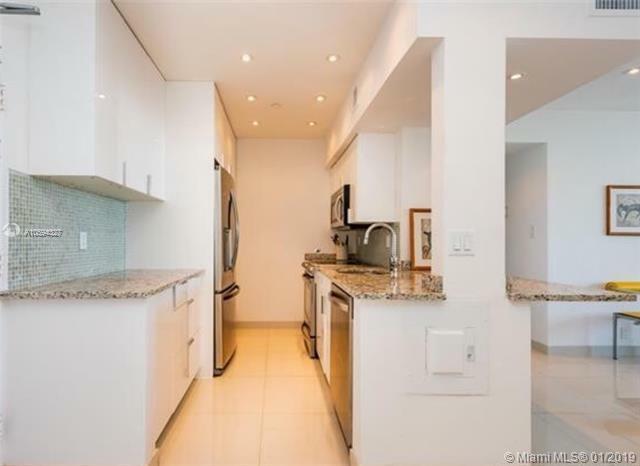 Unit completely remodeled with modern kitchen and stainless steel appliances. 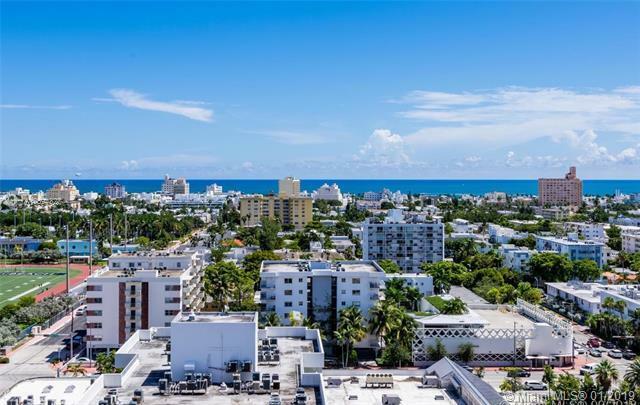 Steps from Whole Foods, Lincoln Road, shops, dinning, and South Beach famous Flamingo Park. 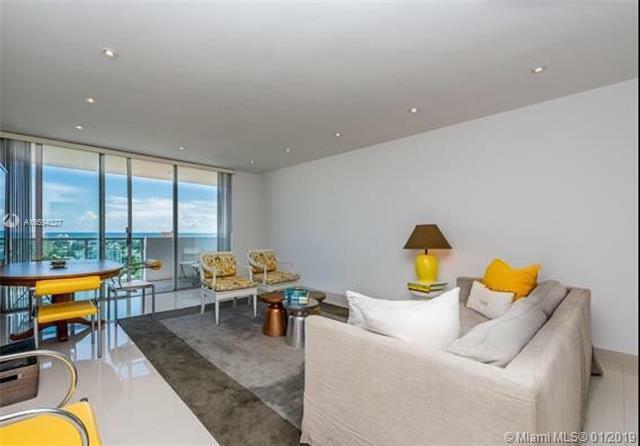 Condo offers 24 hour fitness center, valet parking, pool, jacuzzi, concierge, on-site management and convenience store. Rental price drastically reduced because building undergoing installation of new balconies and impact windows. Can be rented for 6 months or more.